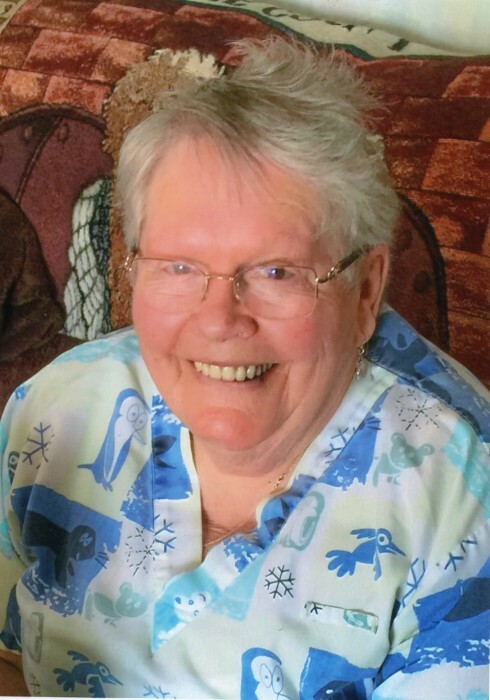 It is with sadness we announce the passing of Shirley. She is survived by many family members and friends. A wonderful Mother, Sister, Friend, Nurse and Artist. She will be fondly remembered by many. Donations in honor of Shirley may be sent to the Central Alberta Humane Society, 4505 77 Street, Red Deer, Alberta, T4P 2J1 (Formerly the SPCA).